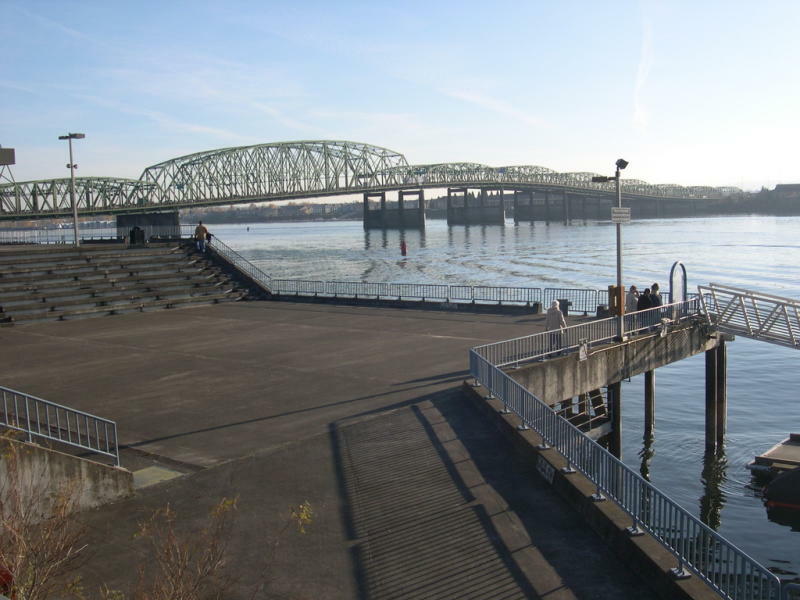 Located on the Columbia River, the Vancouver Landing is open to the public and features a floating boat dock as well as an upper dock. The amphitheater, or concrete “park,” is great to sit and relax and watch the river activity. You can fish from it or from the dock, and occasionally there will be large events or concerts.